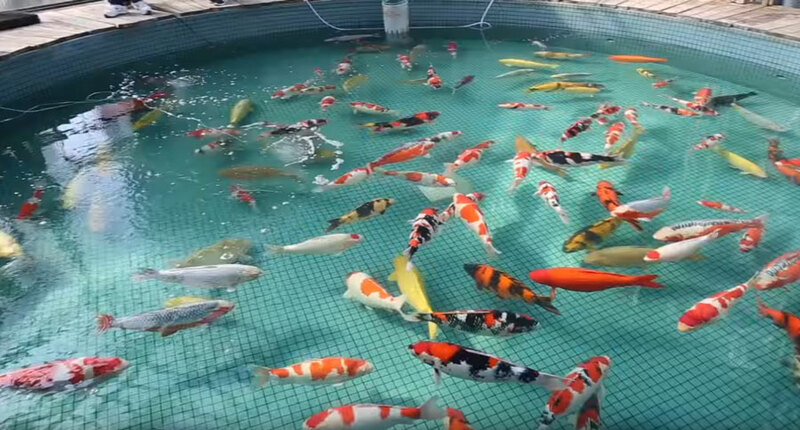 Join the team from Sacramento Koi as they travel to Japan to secure the best Koi for their customers back in California. 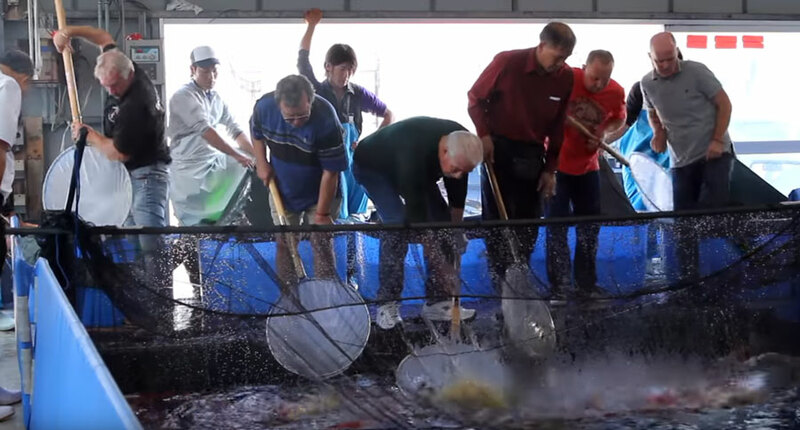 Sacramento Koi has raised the bar on self-funded documentary-style marketing with a delightful ride-along video compiled from a 2015 Koi buying trip, destination Japan. Escape wherever you are (particularly if it’s snowing like it is here as I write this! ), and be transported for an hour-long experience picking the best-of-the-best from Japan’s top koi breeders. 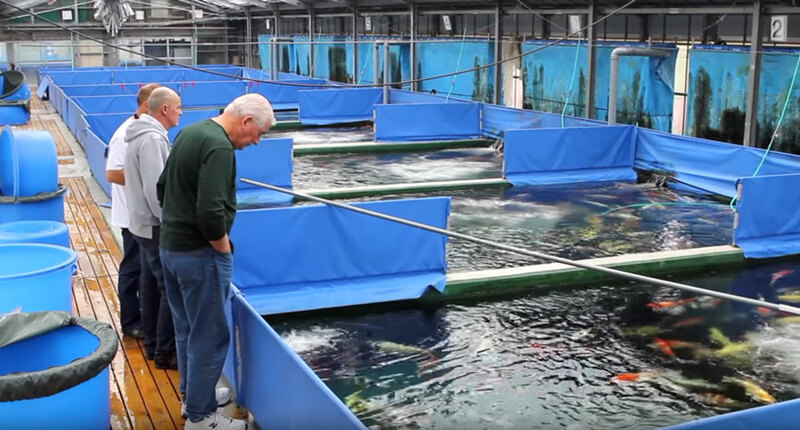 Steve Walker, President of Sacramento Koi, narrates the footage as the team travels from California to Niigata Prefecture in pursuit of the best hand-picked koi for their customers. With soaring drone footage and a laid-back, candid atmosphere, you will truly feel like you’re riding along with the team on a week-long fish-buying vacation. Walker introduces the story. 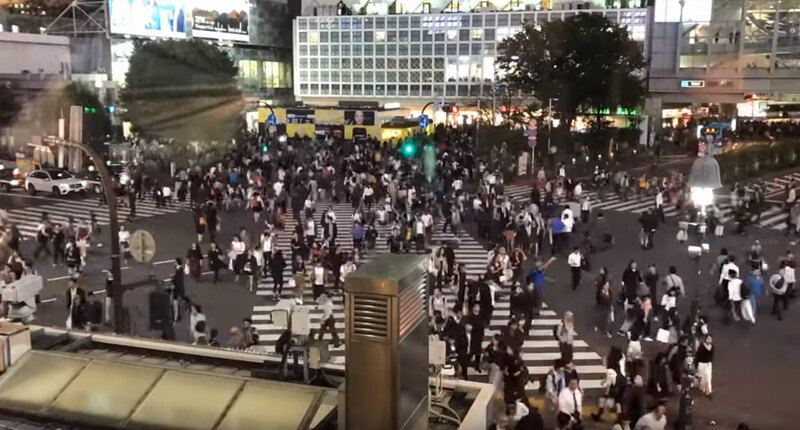 “Most people, when they think of Japan, imagine large bustling cities full of cars and people jockeying for position, along with millions of other people living under very crowded conditions. And that’s true; parts of Japan are like that. The busy Japan most people probably imagine. 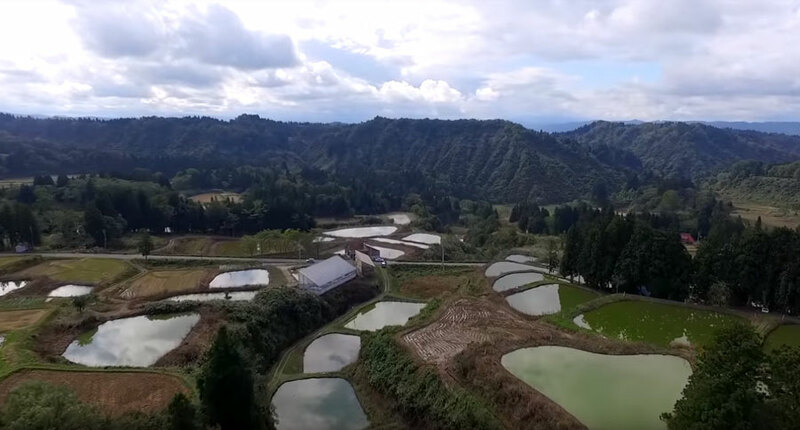 A soaring view of Fukasawa Koi Farm, nestled among the rolling green hills of Niigata. Walker inspects the koi holding ponds at Ogata Koi Farm, looking for special fish. So put down the remote, stop watching mindless TV, and invest some time in a story that is sure to engage and satisfy any aquarium keeper. One warning: After watching this, you might want a koi pond (or a second if you already have one). Video Credit: Visit Sacramento Koi’s YouTube channel for more quality Koi videos. Videos: Hand-Feeding Mudskippers Is Legitimately Awesome!